Following the delayed release of the new episode of One Piece last week, the Straw Hats are coming back in One Piece Episode 864 this December 9th. The reason behind the delayed airing of the new episode is that Fuji TV has aired a special program as a celebration for the release of Dragon Ball Super: Broly last December 2. The special program aired for more than an hour and it took the time slot of One Piece. Most of the fans are hoping to see a double episode for One Piece this week. However, it has been previously confirmed that only Episode 864 is releasing this Sunday. Before the episode went live, here is the spoiler for this week. Now that One Piece is coming back, here are the things that you can expect for this episode. 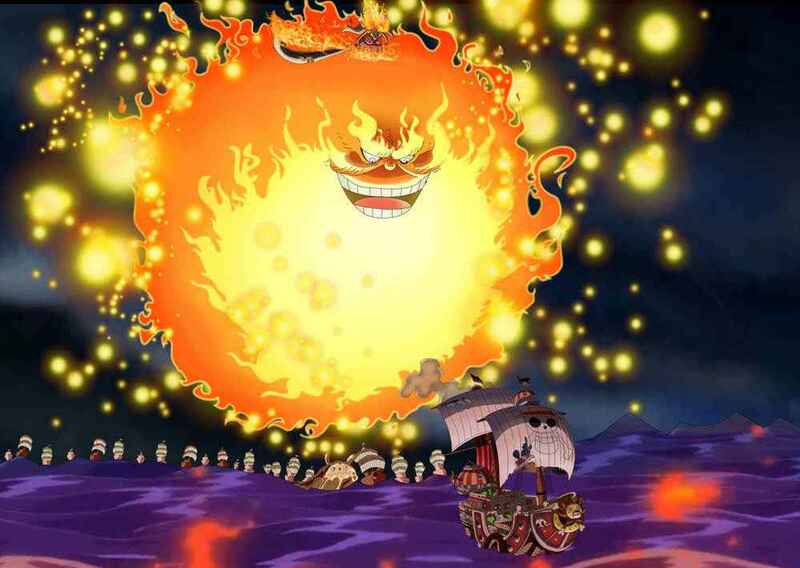 From Episode 863, we have witnessed that Big Mom has managed to reach the Thousand Sunny as she sought for the wedding cake. Jinbe along with the other Straw Hats will go against Big Mom. Thousand Sunny’s deck will be partially damaged but fortunately, Jinbe managed to deal with her. 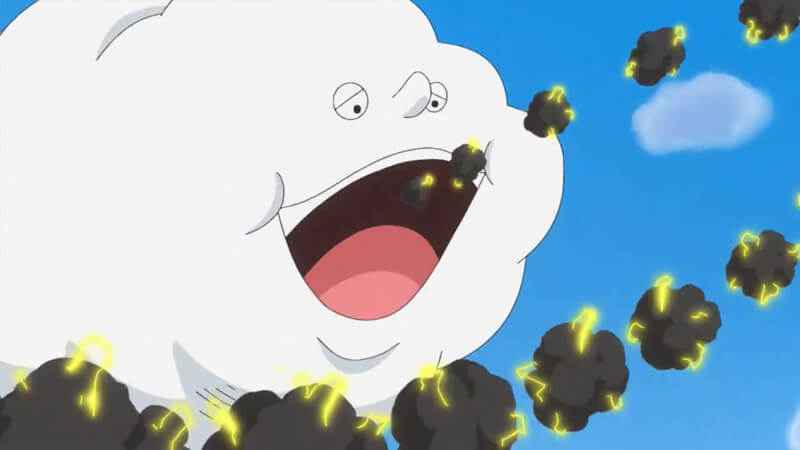 Using his strength, Jinbe knocks Big Mom off the ship. However, Big Mom will recover herself and will ride Prometheus to chase the Straw Hat Pirates again. Also, we will be seeing Nami lure Zeus again using the clouds from her weapon. This time, Zeus will fall into her hand once again. In the Mirror World, Luffy and Katakuri’s battle is getting more intense. However, instead of fighting, Luffy will train his Haki on the battlefield. Let’s see how things unfold in this episode. One Piece Episode 864 is set to release on December 9, 2018. Want to be the first to watch this episode, then make sure you visit the official One Piece anime distributor such as Crunchyroll.